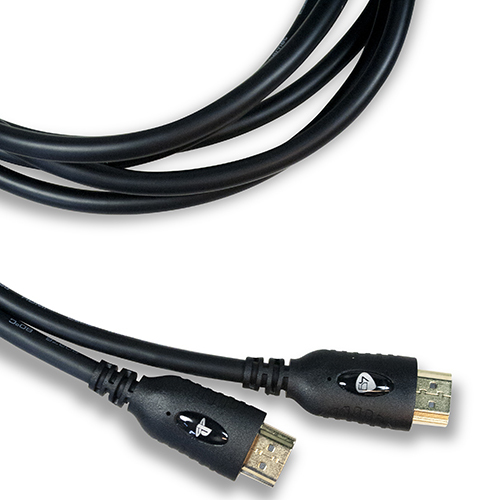 This 3 meter High Speed HDMI™ cable offers high definition video and crisp audio clarity to enhance your gaming experience. Supports all standard and high definition video resolutions up to 1080p and all advanced display technologies such as 4K, 3D and Deepcolour. 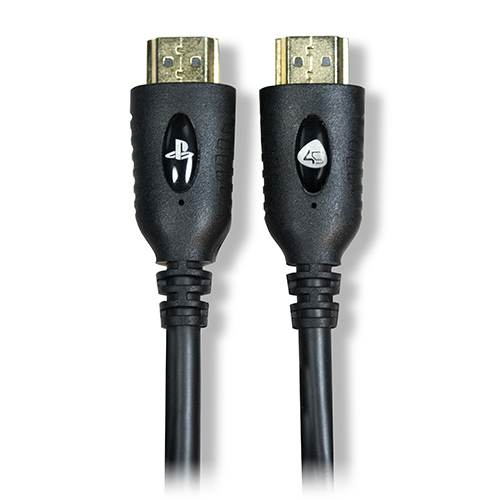 Immerse yourself further into your gaming with the 4Gamers™ High Speed HDMI™ cable, transmitting audio from stereo to 8-channel digital surround sound, you’ll be sure to feel closer to the action than ever before. Having trouble with your product? Please complete the form below. If you have a question or would like to register about this product, please complete the form below.